"Shunya, the Void, is not just symbolic." "Eternal consciousness, itself beyond creation and destruction, is known as knowledge." Self realization is acknowledging the span of the Watcher, residing alongside, but independent of, the entities of space-time, including the ones of the emotional plane. Self realization is realisation of the transitory (the mass-energy elements), and that which is reside apart transitory. 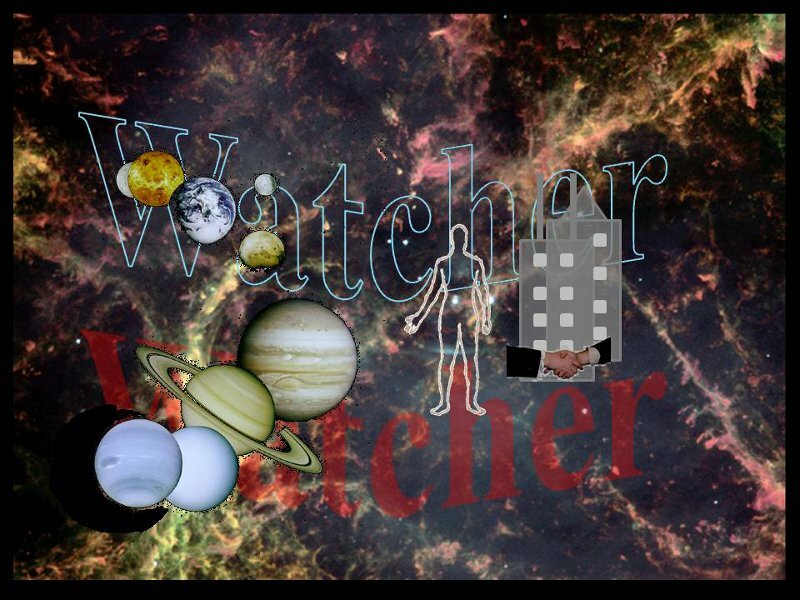 Although the presence of the Watcher on the other side of space-time is directly acknowldged by seers, or enlightened beings, the two subjects- mathematics and physics unwaveringly support the existence of the span of Watcher/Observer, but only when different observations and concepts are seen in a unifying way. By the overarching scheme, mathematics and physics also bring forth fine details of how an all-encompassing universe, including the Observer, continues and evolves. So, while the seers point to an independent span, the intricacies of mass-energy framework and its functions can be best understood via science, with inputs from philosophy and metaphysics in hand.